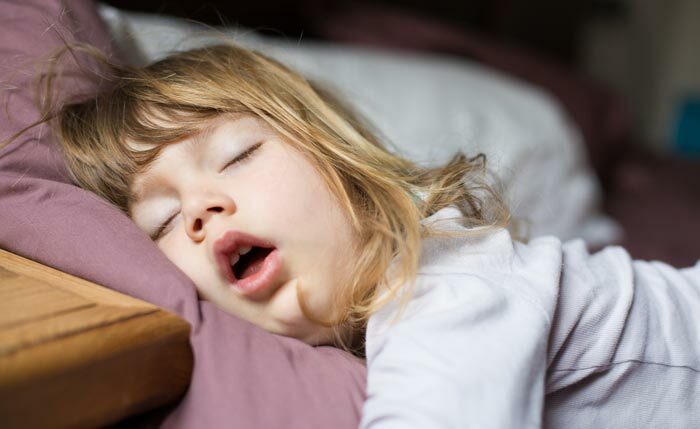 When it comes to sleep disordered breathing conditions such as sleep apnea and snoring, we know that children are more sensitive than adults to the effects of poor sleep. Research bears this out. In fact, sleep studies performed on children use very different parameters to those performed on children to reflect just how sensitive children are to issues with sleep. In children however, an AHI above 1.5 is seen as abnormal! So we need to pay serious attention to the quality of sleep in kids. But a ground-breaking research project conducted in Australia is casting new light on this subject, emphasizing how much sleep matters in kids, and how much their sleep is linked to their facial development. I was fortunate to be able to take some time off from my practice to attend two amazing conferences in Europe recently. Both were directly related to the field of myofunctional therapy. I was initially at the Orthotropics Symposium in London, and then at the AAMS (Academy of Applied Myofunctional Sciences) Congress in Rome. The amount of research and information that was presented at both events makes me think that the field of myofunctional therapy is in very good shape! This is particularly true when it comes to sleep medicine and addressing sleep disordered breathing. Two of the most impressive presentations were done by Dr. Derek Mahony, a Sydney-based orthodontist who I’ve worked with in the past when I was in Australia. Dr. Mahony was presenting the initial results of a long-term study that he’s been conducting. This study spans 15 years of data collection covering over 4,600 young children aged between seven and nine. The focus of the research has been to investigate the links between sleep disordered breathing, airway-related conditions, and the need for orthodontic treatment. Dr. Mahony’s research showed that a large number of the children who had been referred to his orthodontic practice also showed symptoms of sleep disordered breathing. 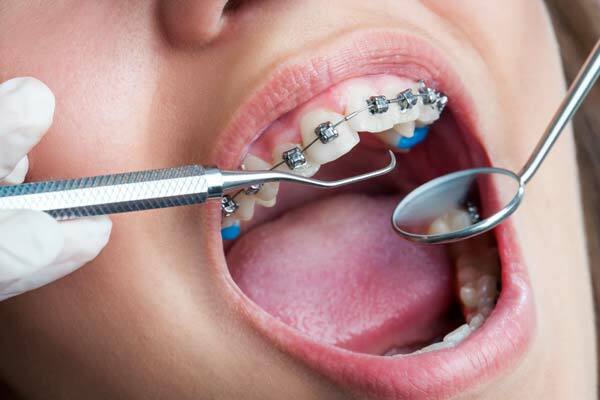 Orthodontic symptoms such as narrow jaws and palates, and restricted facial development are tied into narrow airways. Narrow airways are directly linked to the oral myofunctional issues I see in my myofunctional therapy practice on a daily basis. But this new research is so comprehensive and in-depth that it’s going to be very difficult for mainstream sleep medicine and sleep dentistry to ignore. In fact, I believe that this research and the various studies that will be generated from the raw data over time will be hugely influential on the treatment of sleep disordered breathing in children in the near future. Dr. Mahony’s research shows that many of the children he was seeing for orthodontic treatment also showed signs of ADD and ADHD symptoms. What’s really interesting is that 60% of the children with ADHD symptoms also had clear indications of sleep disordered breathing as verified by sleep studies. However, after these children were successfully treated with orthodontics, they were able to be taken off their ADD or ADHD medication. This is fantastic news for parents of young children! It’s a logical conclusion, and it’s so good to see this top-quality research confirming it. When these children had their jaw size and airway width increased and were able to return to full-time nasal breathing, their sleep was measurably better. As I said at the start of this article, this is so important for children! Adults who sleep badly are tired during the day. They suffer from exhaustion but children tend to display the exact opposite type of reaction from poor sleep. Instead, they get hyperactive. This can easily be misinterpreted or misdiagnosed as ADHD. 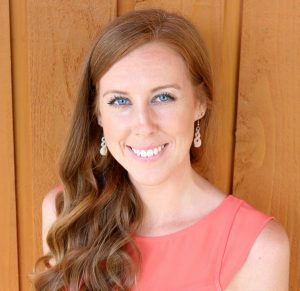 Dr. Mahony’s research makes it clear that parents should look into the possibility of airway-related problems in kids before medication is accepted as a treatment approach. Dr. Mahony points out that when he was first trained as an orthodontist, the standard of care was to begin orthodontic treatment only when children had their adult teeth. The focus at that time was to get straight teeth but with a wider understanding of the relationship between orthodontic issues and airway problems, it’s become clear that this age (12-13) is far too late. If the goal is in fact to address airway-related issues, then waiting till the jaw has stopped growing doesn’t make much sense. At this point, the airway and jaw are already narrow, and waiting won’t make treatment any easier. So early intervention can make a major difference. Earlier is better than later when you’re attempting to widen the palate and to encourage forward facial growth and development. Another thing Dr. Mahony found is that that myofunctional therapy enhanced the long-term stability of orthodontic treatment. Basically, the children who went through a myofunctional therapy program had better results over the years that followed. This makes perfect sense to me! The best orthodontic treatment won’t automatically translate into the child finding it easy to overcome an entrenched mouth breathing habit, and it certainly doesn’t mean that the child will know where their tongue should rest in the mouth, or that they’ll be able to keep it there. My entire practice is about getting my patients to correct their breathing and tongue and lip posture as laid out in my Four Goals of Myofunctional Therapy. The children who undertook myofunctional therapy as part of the study also had better results with improving the symptoms of sleep disordered breathing. This is because weak airway muscles can collapse during sleep. But if those muscles are toned and strengthened with oral myofunctional exercises, the research shows symptoms of sleep disordered breathing will improve. I hope you enjoy this interview with Dr. Mahony!